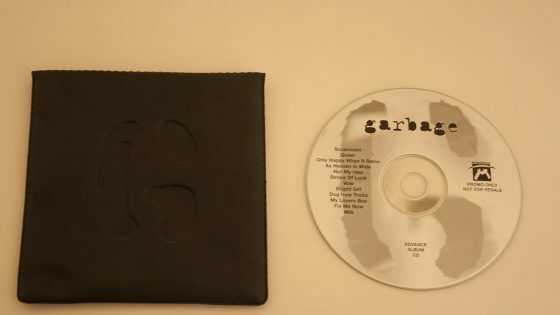 Promotional CD issued in Europe featuring the standard commercial disc and booklet packaged with the rubber sleeve used for some copies of Trash 01 in the UK. 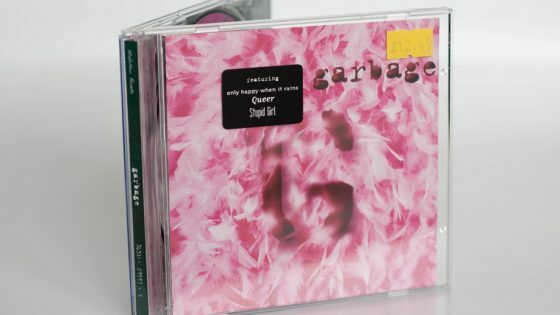 It is unknown how many copies like this exist, or where exactly in Europe this was distributed. 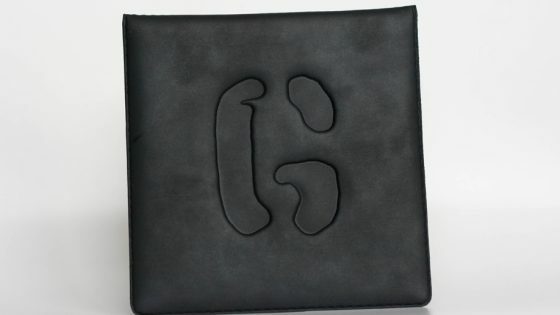 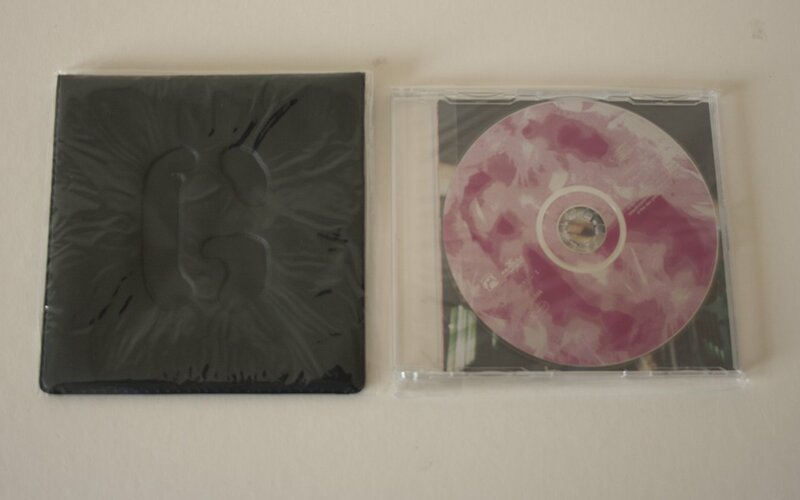 Promotional CD, 3 tracks (Vow / Subhuman / #1 Crush) comes in an embossed rubber sleeve.